Samsung Galaxy TAB 4 8.0 and Samsung Galaxy TAB 4 10.1 has been launched in India at price of RS 23,960 and Rs 30,498 respectively. The Tab 8.0 and Tab 10.1 launched in India are not the LTE ( SM-T535 / SM-335 ) variants they are basic 3G models ( SM-T530 and SM-330). The the tablets comes with WXGA display 16: 10 screen ratio and draws the strength from 1.2GHz quad core processors. Both runs on Android 4.4 Kitkat Operating system and features SINGLE SIM with Voice and Vodeo calling capabilities. 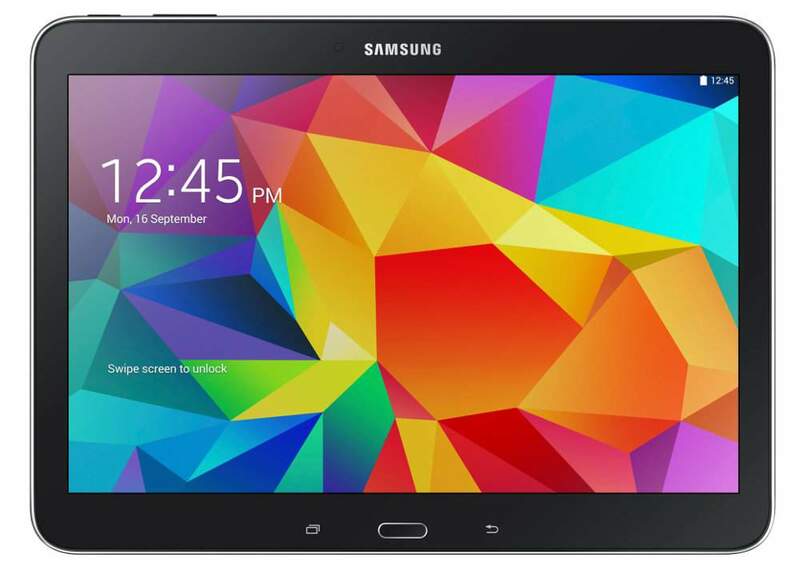 Samsung has already launched the Galaxy TAB S-8.4 and Tab S-10.5 with fingerprint sensor. 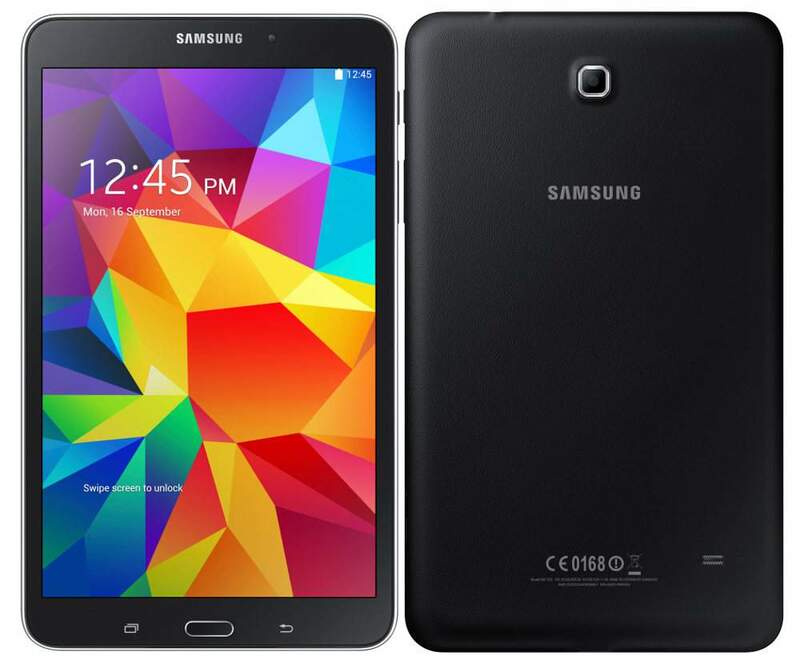 The Galaxy TAB-4 8.0 and the Tab 4 10.1 are available in Black and White colors. Samsung would launch the WiFi only variant for this devices later on. Hello Arvind, Connect your tab with dongle using OTG cable. Then enable the dongle by going to settings > 3G dongle or Mobile networks.